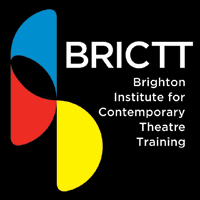 Embarking on a career in the performing arts has just been given a boost by the launch of BRICTT – the Brighton Institute of Contemporary Training. The UK’s brand new vocational training school is the brainchild of Mia Bird, a former West End performer and songwriter who has already made her mark on teaching with a chain of successful stage schools in London and the Midlands. 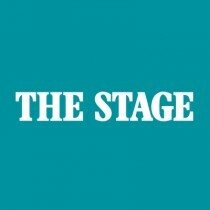 That shared focus on developing talent while also encouraging students to take control of their careers is embedded in both the three-year BA (hons) degree in performing arts for those aged 18 and over, and the two-year, Level 3 diploma in musical theatre aimed at 16 to 18-year-olds. With student numbers limited, competition for places is fierce. Successful applicants can expect an intense but rewarding curriculum that lays equal stress on developing both the person and the performer. 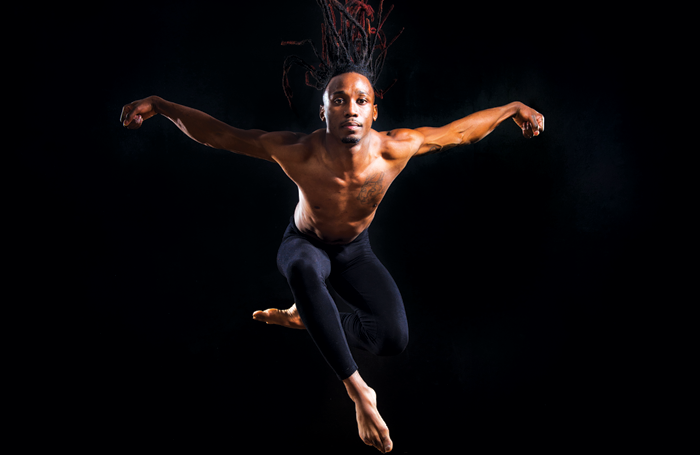 “Besides our rigorous training programme covering all aspects of performing, we also focus on personal development. By working closely with mindfulness coaches, physiotherapists and nutritionists we offer our students the best chance of making a success of their careers,” says Butler. Partnered with BIMM, the British and Irish Modern Music Institute, BRICTT regards its students as “training professionals” and provides them with fully equipped, music and performance purpose-built facilities. 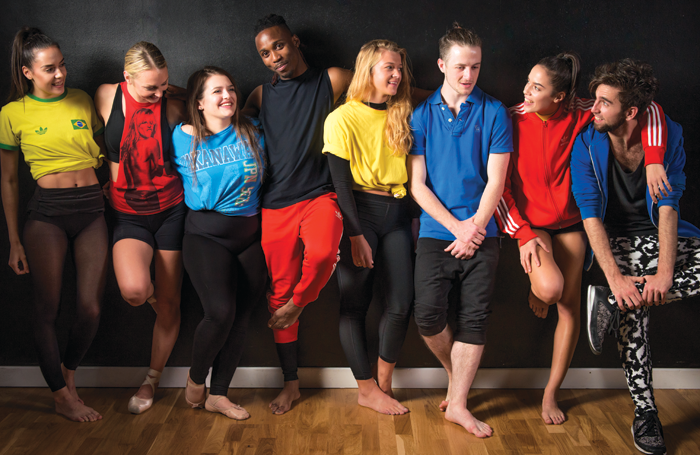 Students also benefit from highly experienced teachers and a core faculty that includes some of the West End and television’s most celebrated actors, choreographers and directors. BRICTT also offers masterclasses and lectures with top agents, casting directors and producers in the UK and America. At £9,000 per year, fees are some of the lowest in the UK, with bursaries available and degree students eligible for student loans. BRICTT also guarantees its students will graduate with an independent agent – another benefit of its close links with the wider industry – and be well-equipped to sell themselves in a competitive marketplace. “All our students receive tutorials in how to create and curate their own social media profile, and how to best market themselves. It’s all part of encouraging them to regard their careers as a business that they can take control of themselves”. The first step towards that career is the audition. While other training institutions can charge you upwards of £40 to be seen and assessed, as part of our ethos to support and nurture talent, auditioning for a place at BRICTT won’t cost you a penny. It even offers a bonus introductory workshop to successful applicants. Once there, you’ll find yourself at the centre of an innovative, supportive environment that’s designed to turn you into a performer of tomorrow.